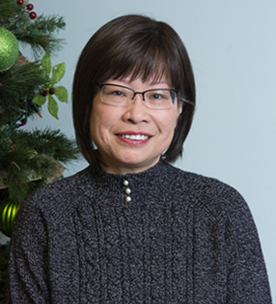 Our Mission: To expand treatment options for all cancer patients through investigational vaccines, gene and cellular therapies. 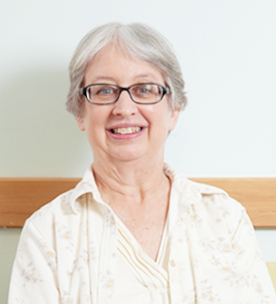 FDA approves new liver cancer drug, CABOMETYX, previously tested at Mary Crowley. 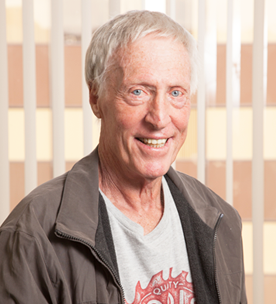 Thank you to our patients whose participation contributed to this important milestone. 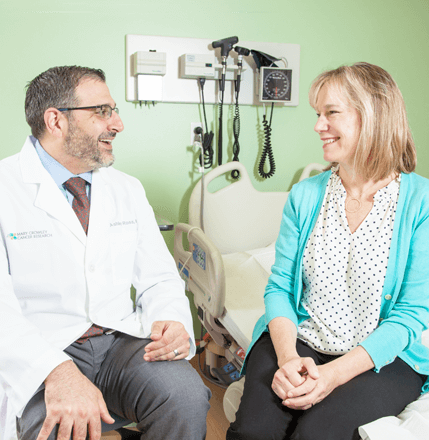 Clinical trials are conducted to determine if an investigational therapy or delivery method is safe and effective and works better than current treatments. Any time after initial cancer diagnosis. an invesitgational agent may be evaluated and possibly used in conjunction with standard treatment. 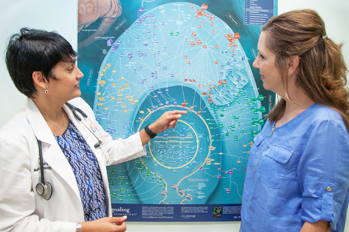 Personalized medicine is a type of medical care in which treatment is customized for an individual patient. Available Now for Apple and Android! 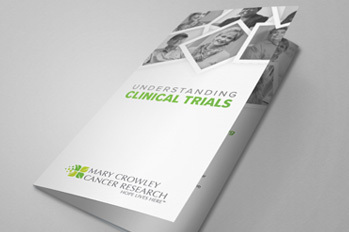 Stay up to date on Mary Crowley active Phase I and II clinical trials for cancer patients. 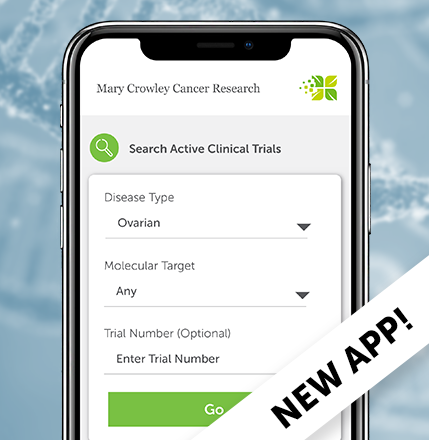 Our free Cancer Clinical Trials App features a flexible and extensive search that makes it easy for patients and healthcare professionals to find, navigate and share in-depth clinical trial information. 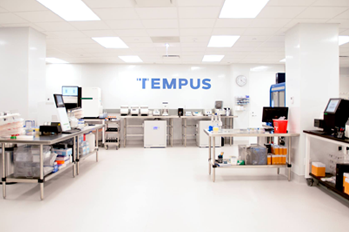 Mary Crowley Cancer Research announces a new collaboration with Tempus to perform molecular sequencing, analysis and provide clinical support for patients diagnosed with lung cancer. 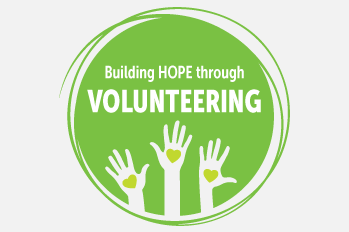 Mary Crowley Cancer Research is searching for volunteers to assist with patient relations and other clinic duties. 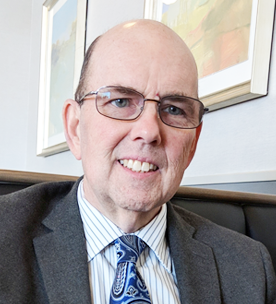 Mary Crowley recommends viewing Vice President Joe Biden hosting the national Biden Cancer Summit to drive the urgency of now by promoting new solutions, bringing together problem solvers, and telling stories that epitomize what it means to be cancer FIERCE. 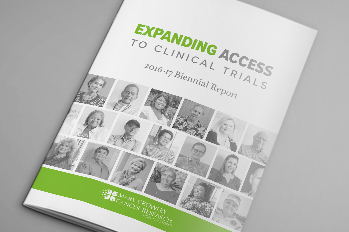 New brochure to help answer all of your questions on clinical trial participation. Available for download or contact us for copies! 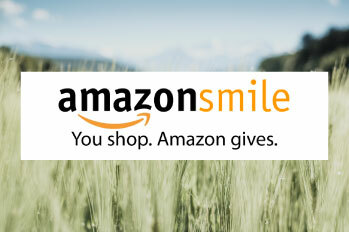 Use this link for all your Amazon shopping, select Mary Crowley as your charity of choice, and a portion of your purchase will be donated to Mary Crowley Cancer Research.